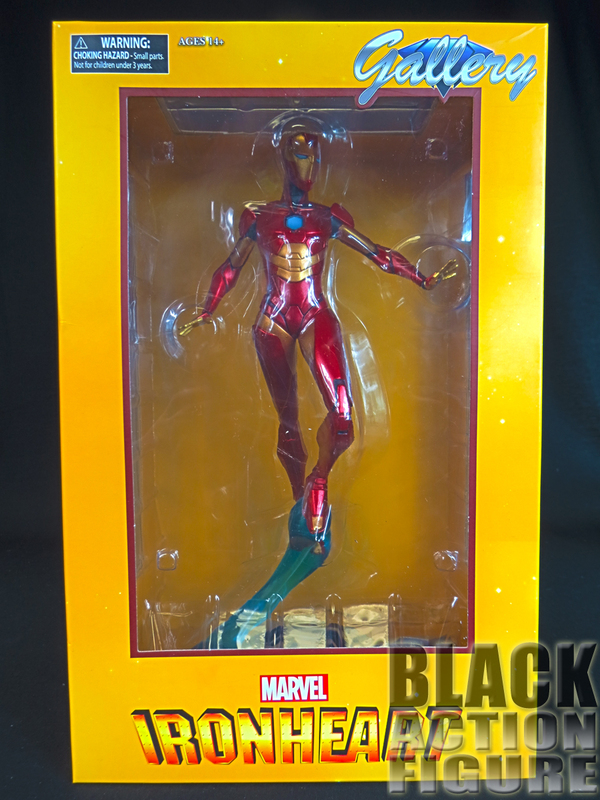 It’s funny how a collector’s tastes change over the years. I was once all in on the 3.75″ scale and wouldn’t even look at 6″ figures or above. Then I was all in on the 6″ figures and the 3.75″ kind of faded off. At one point I considered a statue a waste of money. 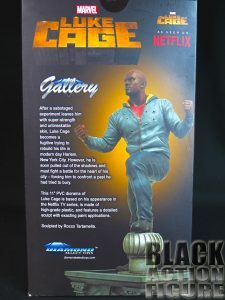 Now I can’t seem to get enough of them. 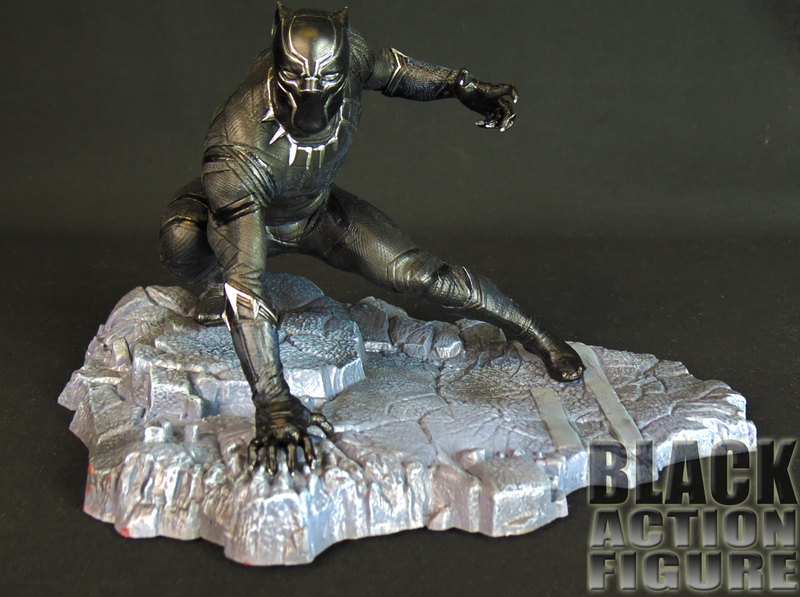 One easy entry point into the world of collectible statues are the works that Diamond Select Toys are putting out. 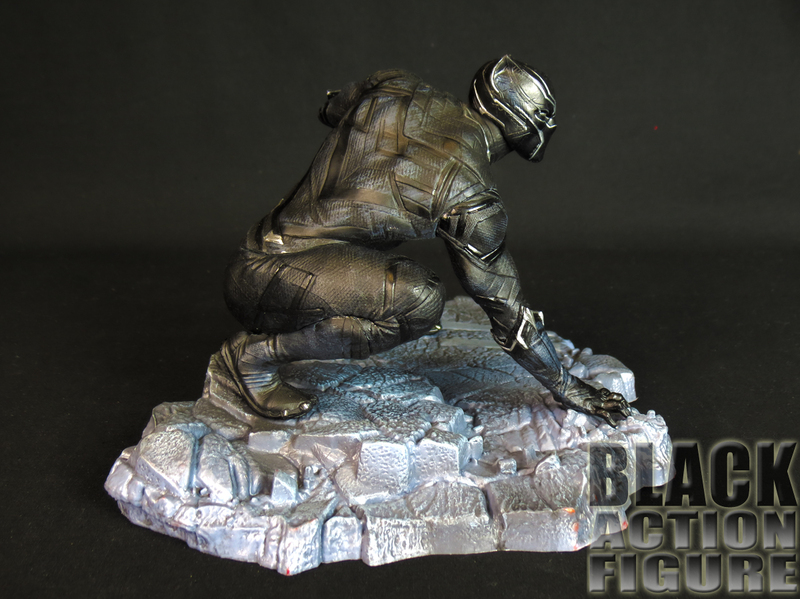 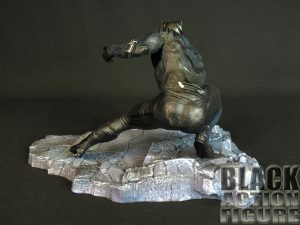 They are putting out nice collectible, entry-level and mid-level nicely sculpted statues at affordable prices. 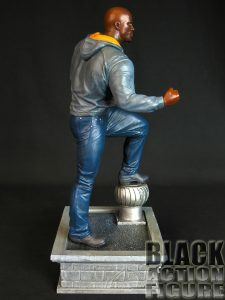 Many of their statues start at around the $40 level and vary depending on several different factors including size, popularity, retailer, etc. 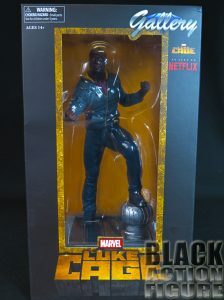 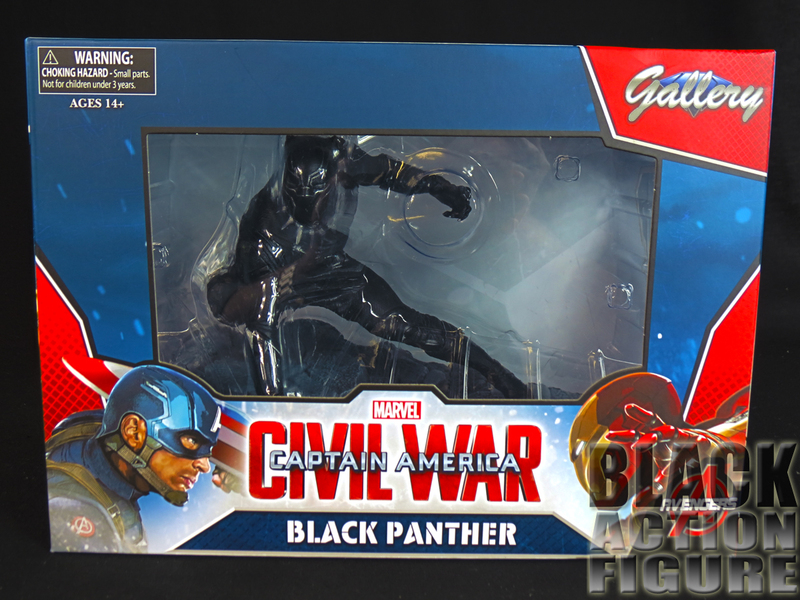 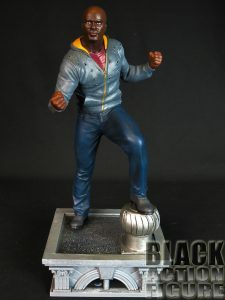 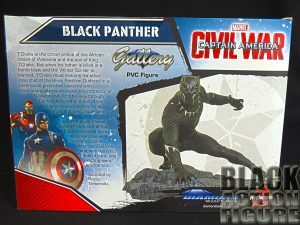 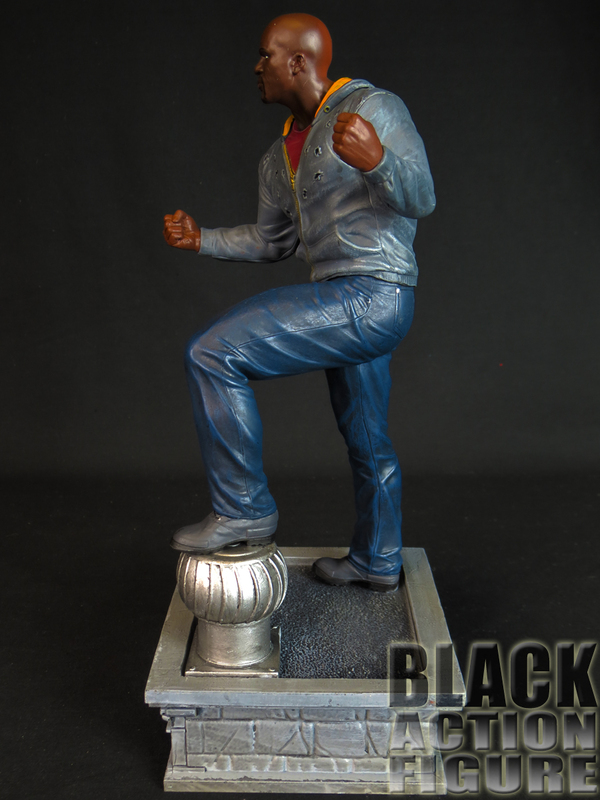 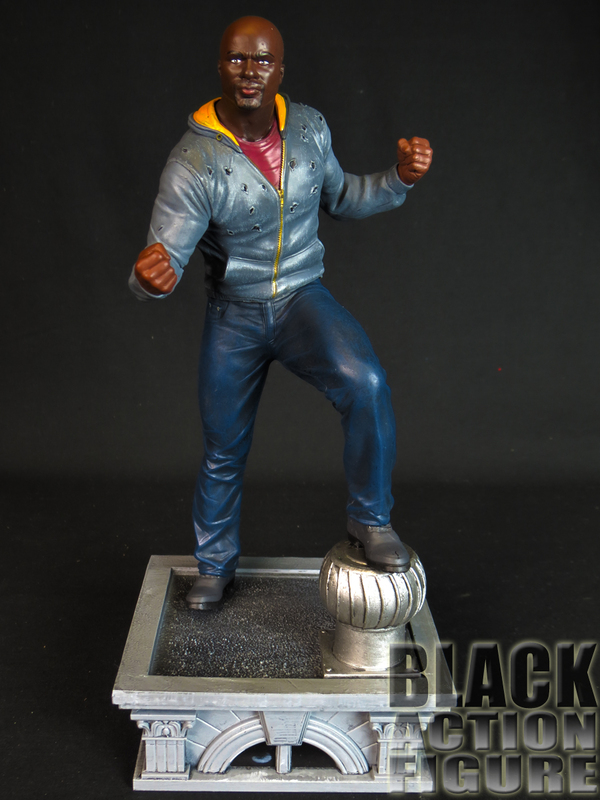 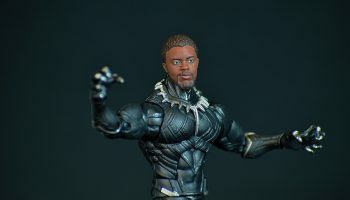 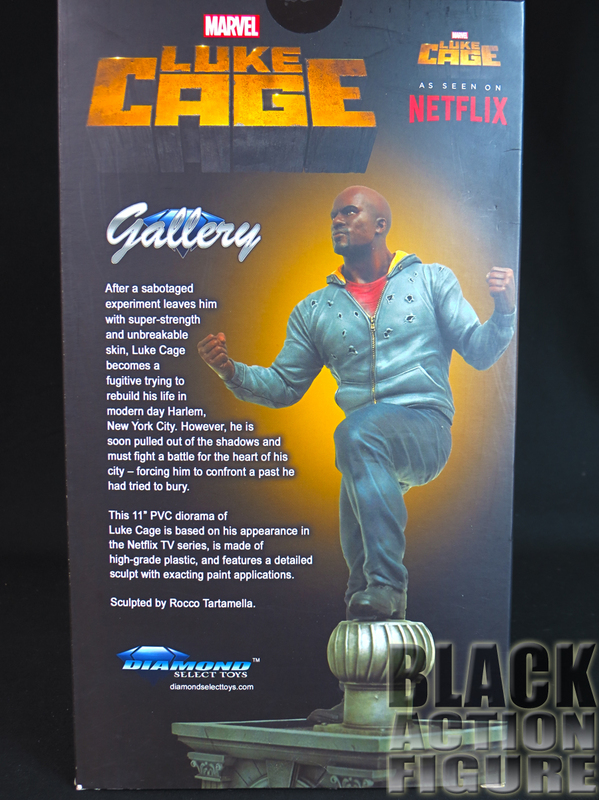 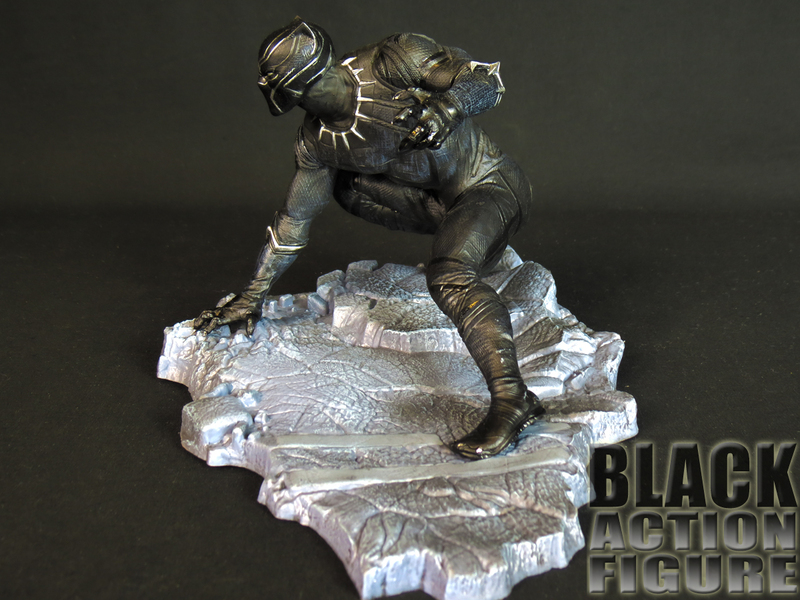 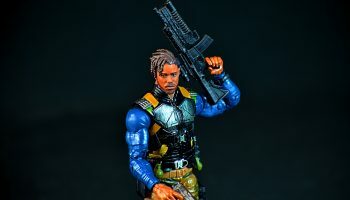 Three statues that Diamond Select Toys recently released include the Marvel Netflix Luke Cage, the Captain America: Civil War Black Panther, and the Marvel comic based Ironheart. All three in my opinion are really well sculpted and a good value, especially since high end statues can nowadays start at $200 and make their way up from there. 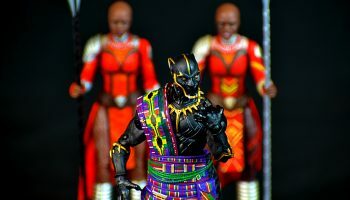 If you’re at all interested, be sure to check these out. 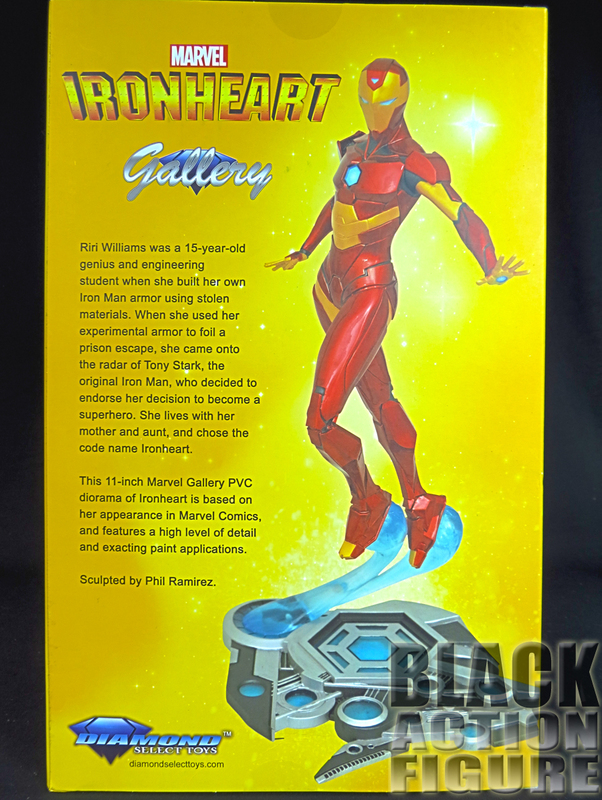 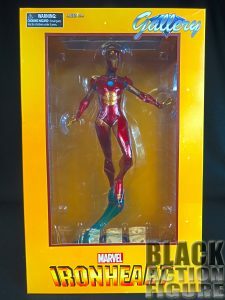 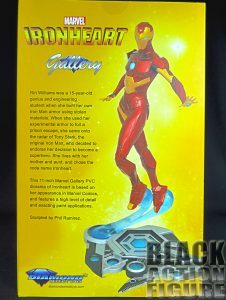 I have opened two out of the three…I’m holding out to get the alternate-head version of Ironheart sometime in the near future (which of course I’ll put pictures up on here). 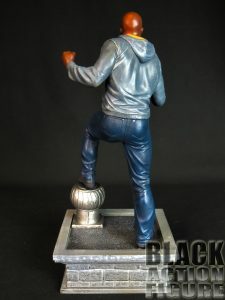 Let me know what you think about these statues and who you would like to see Diamond Select do a statue of down the line.